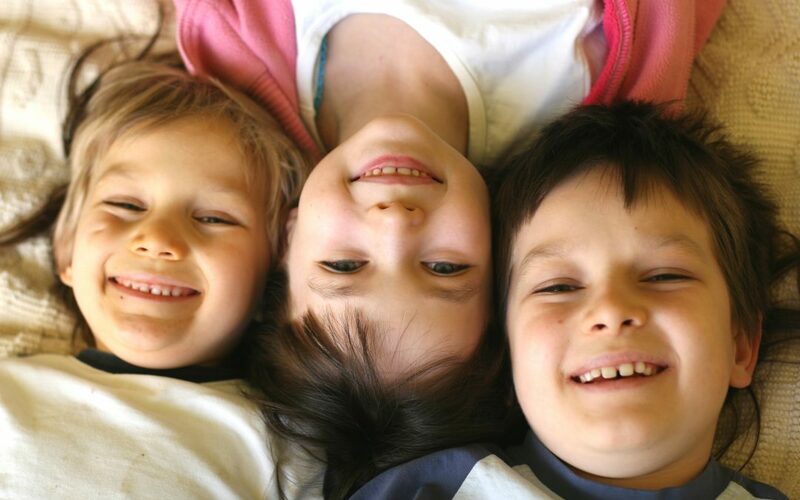 Fiona Duncan, chair of the Independent Care Review has pledged that the Care Review will work with Stand Up For Siblings to understand how to make life better for brothers and sisters in care across Scotland. 1000 Voices (commissioned by the Care Review and delivered by Who Cares? Scotland) is working with care experienced individuals across Scotland to ensure that their voices are at the heart of the Independent Care Review. For National Siblings Day (April 10th), 1000 Voices reflected on what some young people told them about siblings. This short video shows why everyone who is part of the Care Review believes the pledge to Stand Up for Siblings is so important.